Exhibitors who placed in the top 5 circuit standings at participating major shows held between January 1 to July 10 were listed for National Championship Ranking Committee members to rank.The overall rankings were formulated by compiling individual rankings from each Committee Member. This anonymous group is comprised of judges and trainers who are actively involved in these industries throughout the United States. They were regionally selected to give fair and balanced coverage across the country to rank Youth, Amateur and Select exhibitors in each of the three classes. Committee members could also choose to add any other exhibitor who they believed excelled in the event. 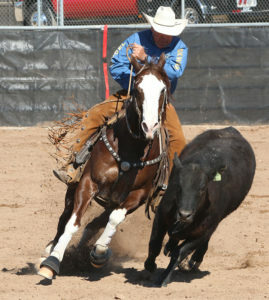 Amateur Cow Horse Exhibitors….AZ Fall Championship has a couple awards for you. 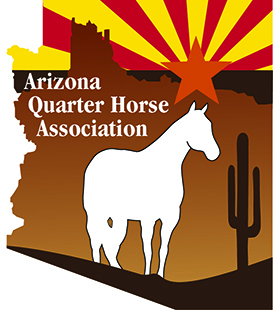 Horse must exhibit in Amateur Cutting one time and AQHA Amateur Cow Horse two times at the 2018 Az. Fall Championship. Horses entered will be given a Reined Cow Horse score and placing in Reined Cow Horse Cutting separate from any placing obtained in AQHA Cutting class. Horse’s placings from the Reined Cow Horse Cutting and Amateur Cow Horse will be tabulated on a 9 point sliding scale to determine final placings. 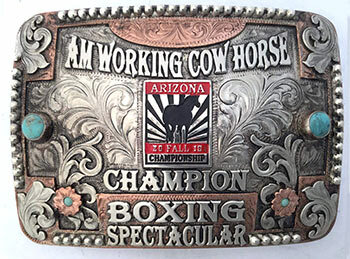 Horse must exhibit in Amateur Cutting one time and AQHA Amateur Boxing two times at the 2018 Az. Fall Championship. Horses entered will be given a Reined Cow Horse score and placing in Reined Cow Horse Cutting separate from any placing obtained in AQHA Cutting class. Horse’s placings from the Reined Cow Horse Cutting and Amateur Boxing will be tabulated on a 9 point sliding scale to determine final placings. The predictably ideal weather and the show dates certainly resonate with exhibitors. The mood over the 9 days, March 3-11 was buoyant. Show Director and AzQHA CEO Doug Huls commented, “It’s really exciting to see how much it has grown the last couple of years.” Huls highlighted some other factors that exhibitors are cheering, “People really like the show schedule. Its very workable. I think that they also appreciate the number and quality of our awards.” The show also strives to exceed exhibitor expectations on every front. That includes keen insight on the types of classes and events that exhibitors want. 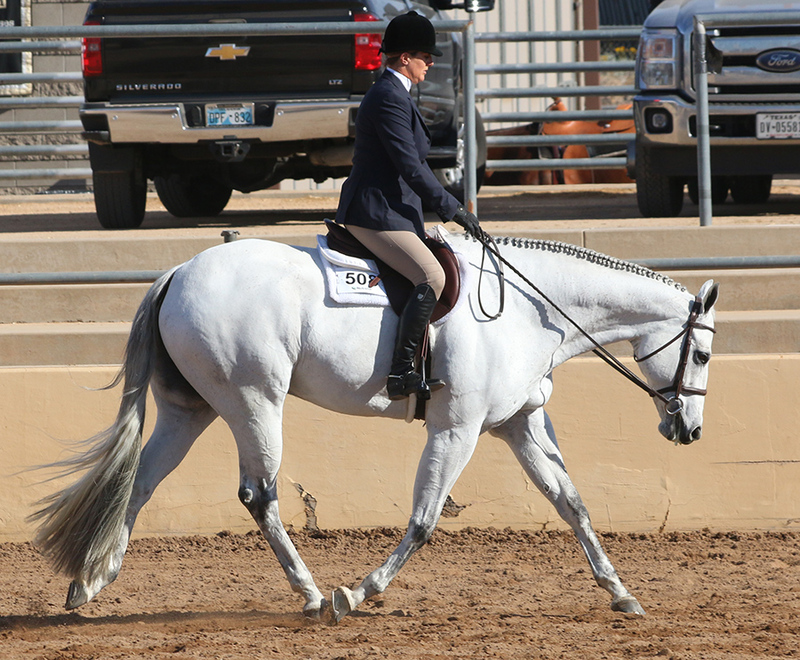 Sun Circuit continues to expand its offerings to include more sectors of AQHA enthusiasts. Sanderson has a fondness for the Equine and Agricultural industries. 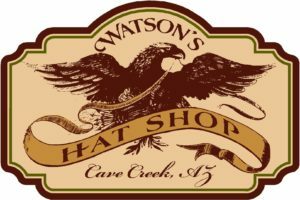 Recently Sanderson sponsored the Cave Creek Rodeo and now as a show of support for the Arizona Quarter Horse industry they have become a Silver Sponsor of the Arizona Sun Circuit. Sun Circuit is the American Quarter Horse Associations largest Quarter Horse Circuit. With great sponsors like Sanderson Sun Circuit’s future successes seem unlimited.